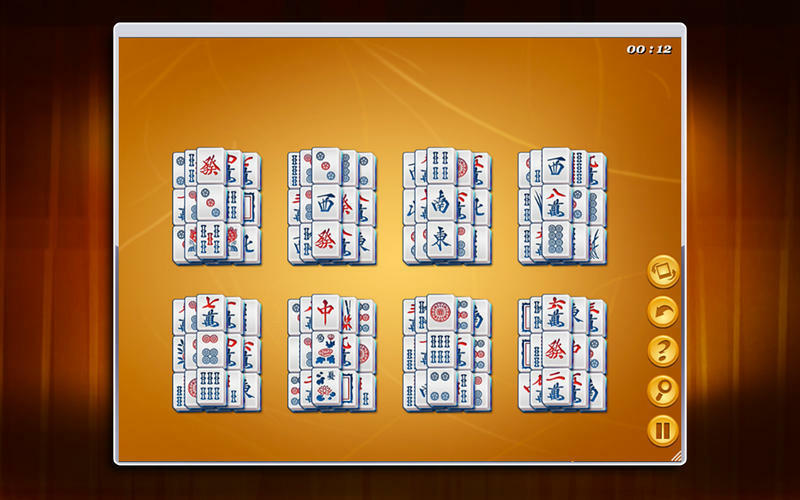 Chinese game in the style of solitaire. 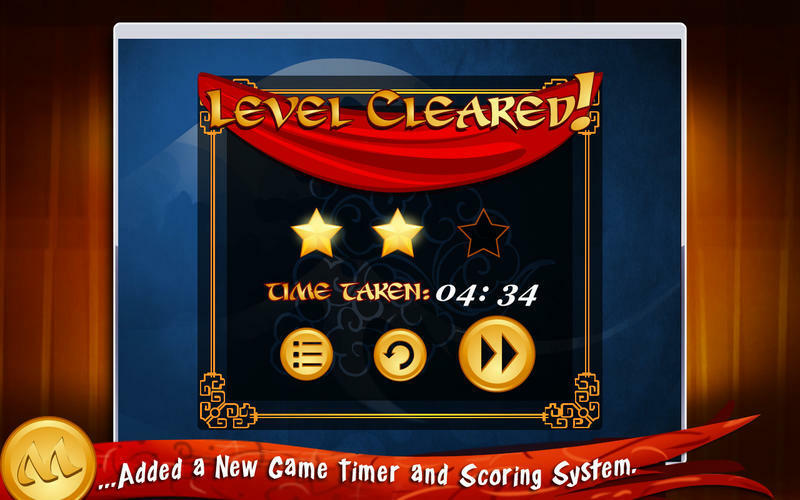 Is there a better alternative to Mahjong Deluxe? Is Mahjong Deluxe really the best app in Puzzle category? 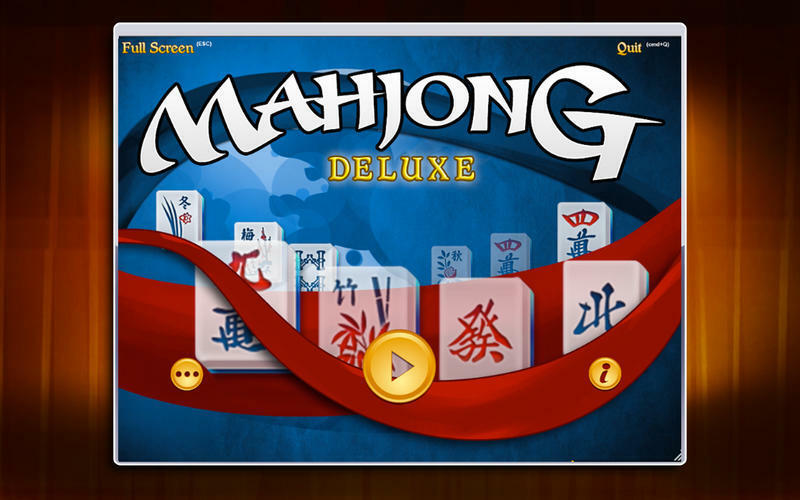 Will Mahjong Deluxe work good on macOS 10.13.4? Mahjong Deluxe is a solitaire game based on the classic Chinese game in which you are challenged to eliminate all the tiles from the board. 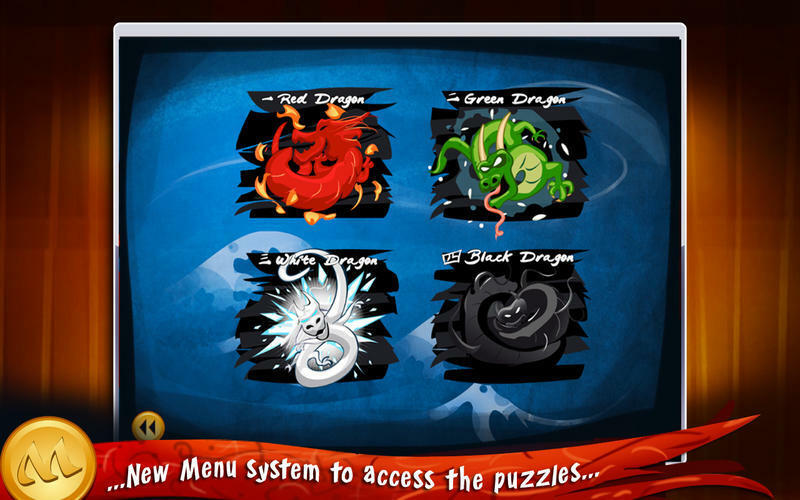 It includes 12 lovely backgrounds and 20 different puzzle layouts along with relaxing background music. Relax and enjoy this beautiful game today! 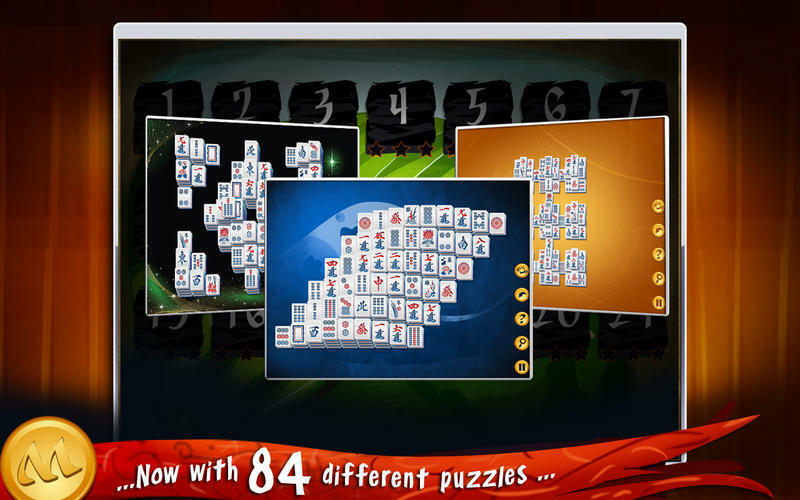 20 different puzzle layouts with a different puzzle each time. [free] The app now shows ads. Mahjong Deluxe needs a rating. Be the first to rate this app and get the discussion started! 8 different backgrounds to choose from. Plus 4 new Christmas backgrounds that also play 2 holiday spirit songs in the background when chosen.